I am located in Sola Salons, next to Xperience Fitness. 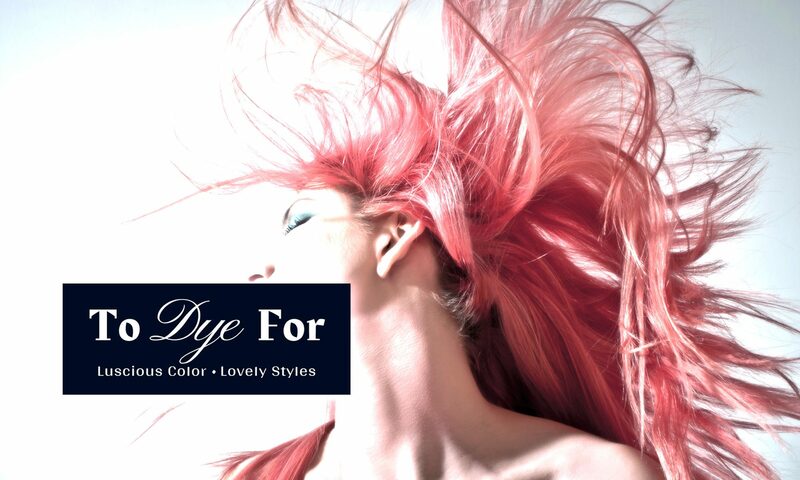 To Dye For is a Milwaukee/Waukesha Area salon where passion, beauty, and artistry come together to create a matchless salon experience. Relax in a warm, inviting atmosphere as you receive outstanding service and an amazing style. If you can envision it, I can create it!